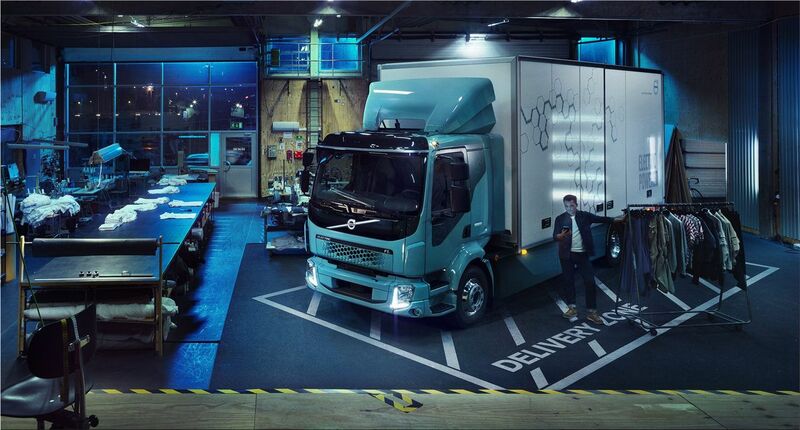 Volvo Trucks introduced its first fully electric truck for commercial use. The truck is called FL Electric and is intended for use by urban services, in particular in the field of waste disposal, local delivery of goods and other similar applications. Sales and mass production of the new model will begin in Europe next year. 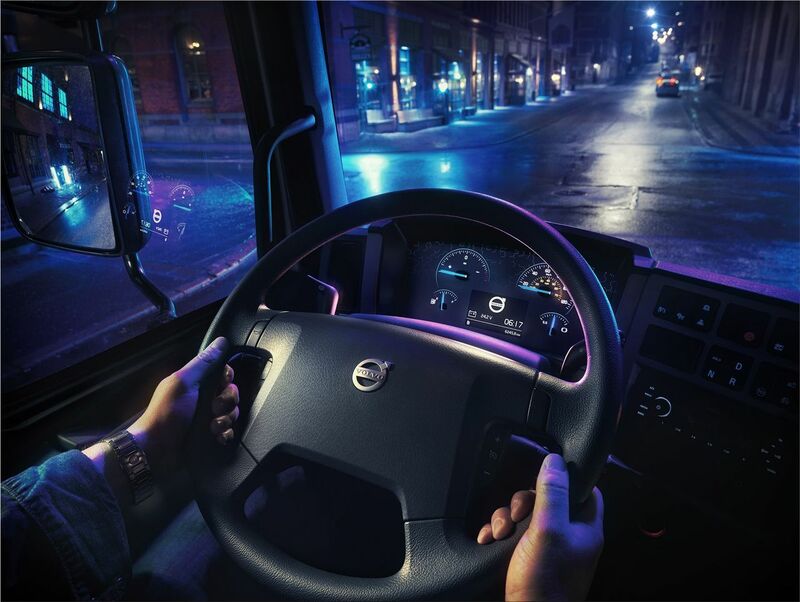 In January, it became known that the Volvo Trucks company intends to release its first electric trucks in 2019. 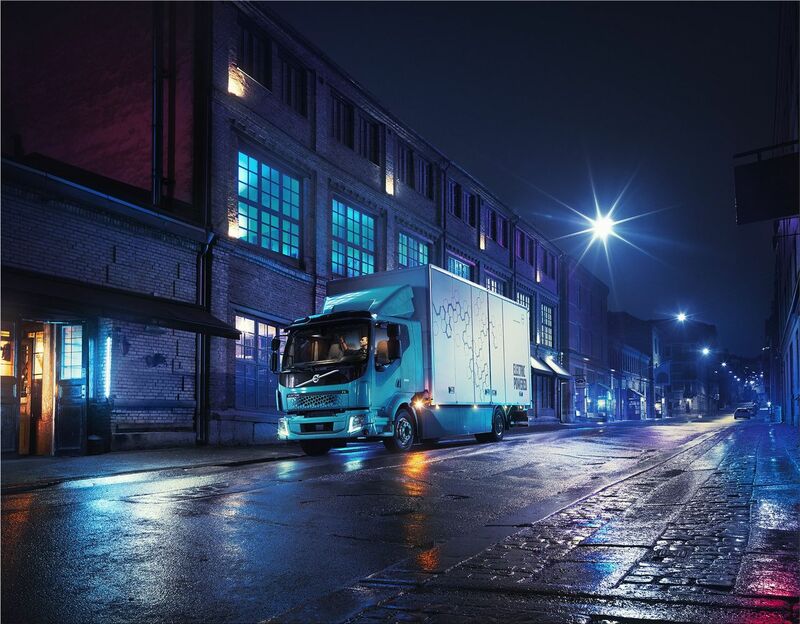 Now Volvo Trucks introduced its first electric truck. FL Electric is a 16-ton (35,000 pounds) truck equipped with a 252-horsepower electric motor (425 Nm of torque), a 2-speed transmission and a battery pack with a capacity of 100 to 300 kilowatt-hours. According to the developers, with the help of high-speed charging you can charge the car in one to two hours, while the usual charging will take about 10 hours. On one charge, according to the company, FL Electric will be able to drive up to 300 km (186 miles). - Energy storage: 2-6 lithium-ion batteries, totalling 100-300 kWh. - The first two Volvo FL Electric trucks will be operated by refuse collection and recycling company Renova and haulage firm TGM. 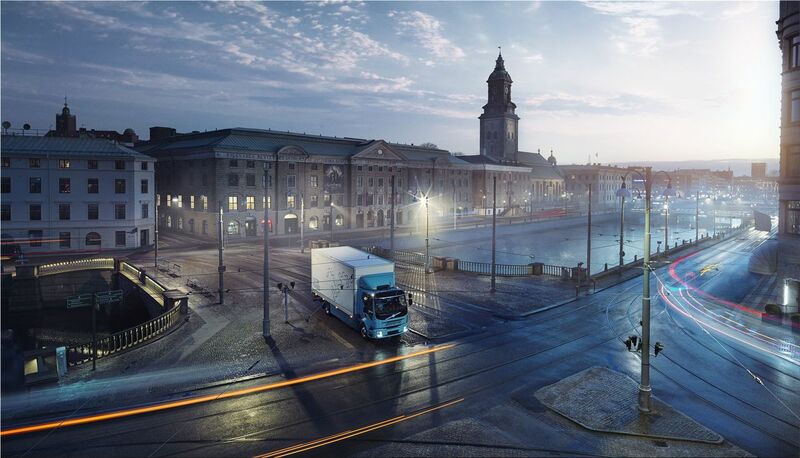 - The Off Peak City Distribution project studied the effects of goods transport at night in central Stockholm. By avoiding peak hour traffic the trucks were able to do their jobs in one-third of the time compared to daytime operation.